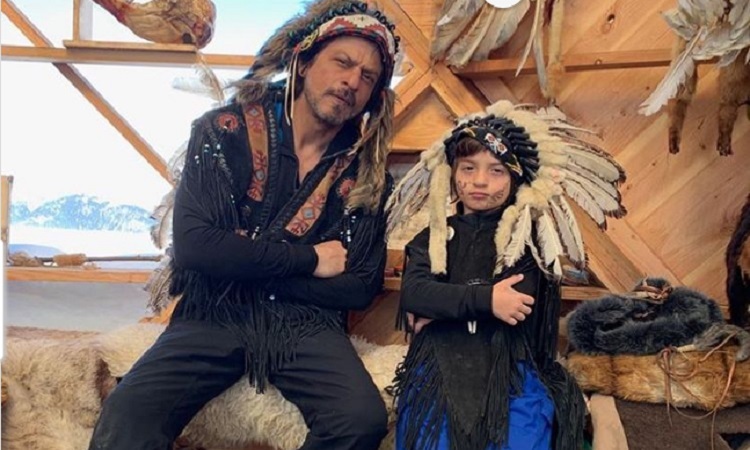 Both SRK and AbRam are dressed in Native American outfits and heavy headgears, this photo shared by Gauri is taking the Internet storm. So much so, that the fans are calling the father-son duo as the best posers. Gauri shared this photo along with the caption, "Courchevel. The winter playground." 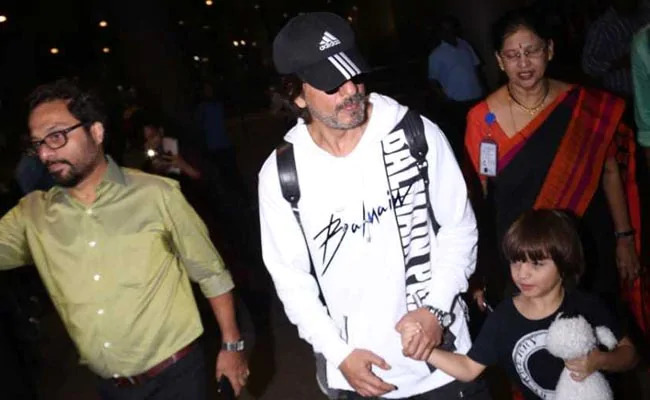 The father-son were snapped at the Mumbai airport upon their arrival and 5-year-old AbRam who clearly wasn't comfortable with the paparazzi was seen hiding his face with the help of a soft toy he was carrying. 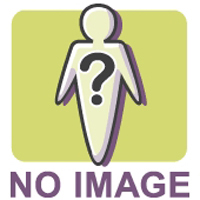 In the past as well, AbRam has showed his discomfort with the paparazzi. 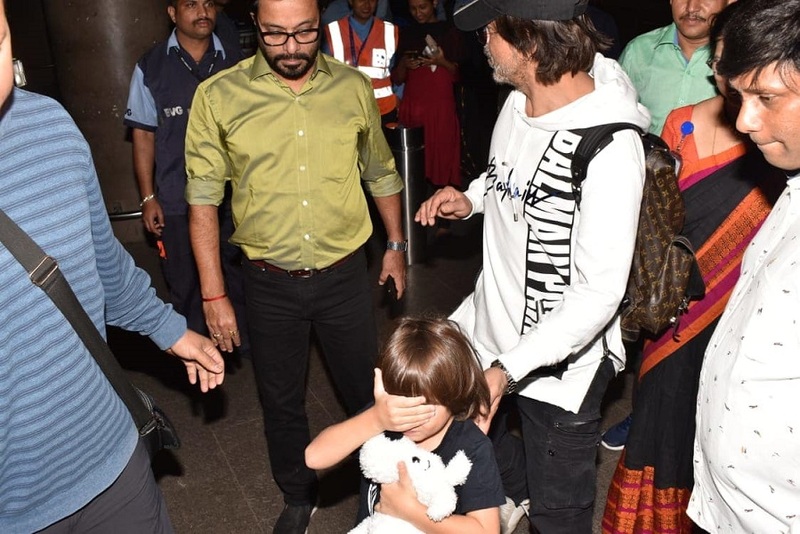 Once he was snapped leaving Aaradhya Bachchan's birthday party and as soon as the shutterbugs tried getting close to him, the star kid yelled, 'No Photos'.